In a digital world, first impressions are vital and an outstanding web design is a key to success. 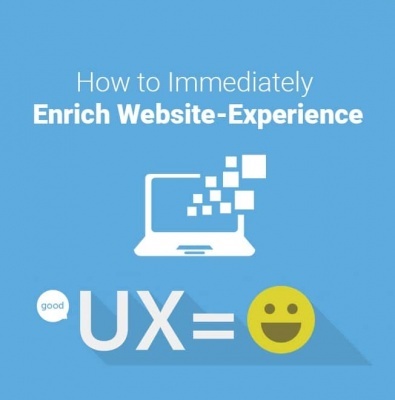 Users enjoy visiting sites that are aesthetically appealing and easy to navigate. Let our team help your site make an outstanding first impression with speed and accessibility. Our agency will get your business noticed in the digital world by using design ingenuity for creating a brand personality with a long-lasting impact. 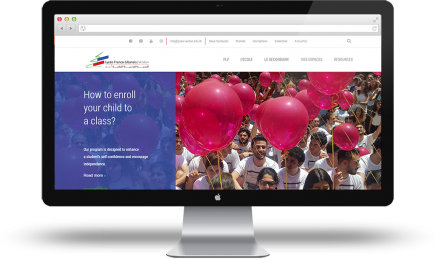 We provide various customizable design sets and focus on creating a website to fit your brand while engaging your visitors. Our team presents revise and collaborates with you until we finalize the perfect design for your needs. We believe that a close collaboration is a foundation for an outstanding result. Starting with content audits when we assess your needs and requirements to competitive analysis outlining opportunities, we collaborate at each step of the process. If you want to capture more leads then this how-to guide for landing pages is for you. 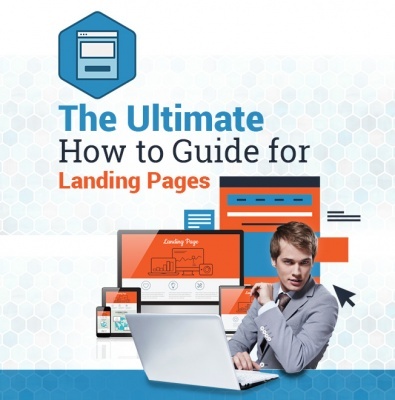 Get the best tips for creating, publishing and promoting a landing page.